HomeAnalysisFrom “Obama Care” to “Trump Care,” who is Steering the Ship? It should not come as any surprise that a former high-level government official, turned lobbyist/adviser, would be involved in charting the course of Health Care. That former official would be, former Speaker of The House, Newt Gingrich. Gingrich has more political (advisory) irons in the fire than a cowboy at roundup and branding time. Not only has he “advised” President Trump on Health Care issues, Gingrich and his wife Callista have their hands on the “pulse” of the issue with their consulting company. Consulting/Lobbying firms such as Gingrichs’ that represent the interests of Insurance Companies, are the ones that write and get health insurance laws passed in Washington DC. Read more about Newt Gingrich and Company in the article below. FORMER REPUBLICAN HOUSE Speaker Newt Gingrich appears regularly in the media to talk about his ideas for the future of health care in America without mentioning one very important fact: His consulting company advises a health insurance company. Gingrich is a regular guest on talk radio, on cable news, and in the print media. In recent months, he has provided a steady stream of commentary on the direction of the health care overhaul in Congress. He’s also advised President Donald Trump and congressional leaders on a range of political topics, presumably to include health care policy. Left unsaid in every media appearance, however, is the fact that Gingrich Productions, a for-profit venture run by Gingrich and his wife, Callista, provides public policy consulting for health care interests. 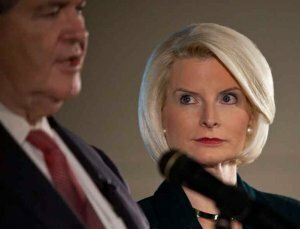 The disclosure of Gingrich’s conflict of interest is revealed in Callista Gingrich’s federal ethics forms, which she submitted to the federal government after being nominated by Trump to serve as the ambassador to the Vatican. Gingrich Productions, which advertises its work providing industry with “public policy advocacy,” counts the Biotechnology Industry Association, a high-tech pharmaceutical lobbying group, and the Blue Cross Blue Shield of America as clients, according to the ethics disclosure. The disclosure also shows work for Career Education Colleges and Universities, a trade group for for-profit colleges. 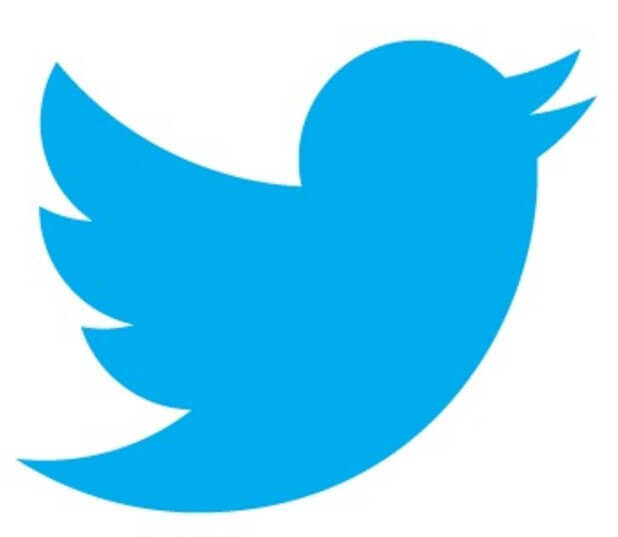 Gingrich Productions, the Gingrich company based in Northern Virginia, did not respond to a request for comment. Gingrich, notably, has called for a health care repeal law that closely resembles the demands of health insurance companies. In a column for The Hill, Gingrich called for a “steps to stabilize the individual marketplace,” and said the process “should start by following Senate Health Committee Chairman Lamar Alexander’s recommendation to fund the Cost Sharing Reduction program through at least 2018.” In other words, Gingrich argued that Republican should provide federal subsidies to health insurance firms that were enshrined in the original Affordable Care Act, a key demand made by health insurers. Gingrich is bylined in the piece as simply a former speaker of the house. When appearing on Fox News or on NPR, Gingrich’s private sector positions are almost never disclosed. In addition to Gingrich Productions, the former Georgia lawmaker also serves as a senior adviser to Dentons, the powerhouse lobbying firm that also employs Howard Dean. Gingrich has a long and controversial history with the revolving door. He consulted for the ethanol lobby, through a contract worth $312,500, to “speak positively on ethanol related topics to media.” He previously worked for a range of health insurance firms in 2009, at a time when the former speaker promoted the “death panel” smear and other attacks on health reform legislation. And, during his bid for the presidency in 2012, it was disclosed that Gingrich was paid $1.65 million to provide “strategic advice” to Freddie Mac, the government-backed mortgage giant that played a prominent role in the housing bubble. TLB thanks Lee Fang and The Intercept for coverage of this health issue.